Feel like a real forensic professional while using this kit. 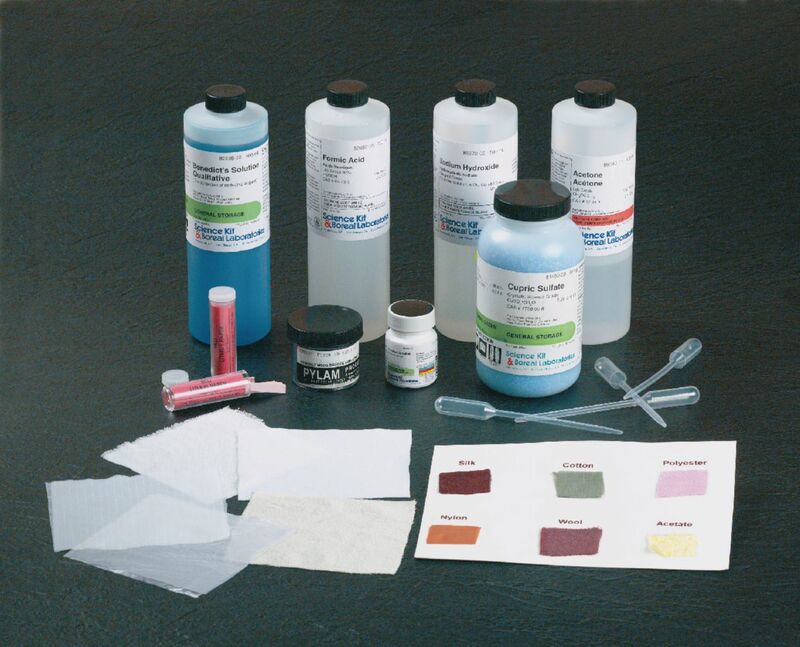 Turn your classroom into a forensics lab with this fiber analysis kit. Aspiring forensic scientists will perform qualitative tests on six different materials to sharpen their knowledge of physical and chemical properties, soluability and more. In addition to emphasis on applying chemistry principles to forensics, this lab activity also helps develop proper laboratory technique. The Fiber Identificatioin Kits was created by Teacher Developer Tim Graham. Kit includes enough materials for 4 classes of 10 groups.